Land Rover has just released its first official image of the Range Rover Velar, a completely new model in its premium lineup. The Velar is expected to carry many of the traditional Range Rover traits; it’ll be stylish, refined, and capable both on-road and off-road. The car is also expected to use sustainable materials and pioneer new consumer technology. The Velar will sit between the Range Rover Evoque (which starts at £30k) and the Range Rover Sport (which starts at £60k). The model’s name dates back to 1969, and was originally used for the original Range Rover prototypes. 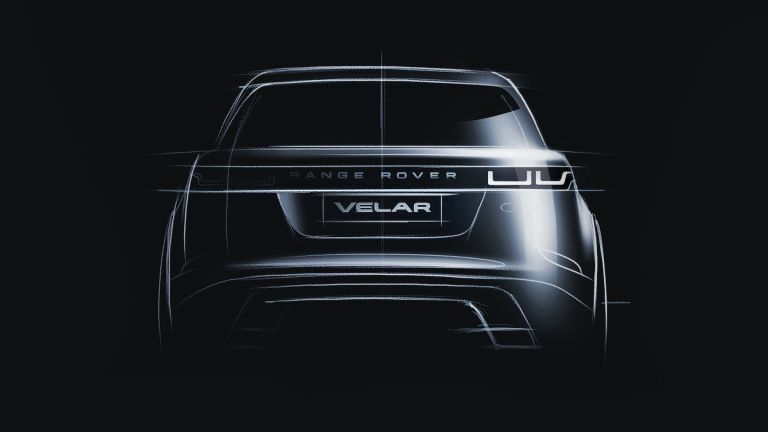 Velar (pronounced vel-ar) derived from the Latin velaris meaning to veil or cover, and was used because the development engineers needed to hide the true identity of the pre-production Range Rovers. The world premier of the Range Rover Velar will be held on March 1st, and T3 will be there keeping you up-to-date!